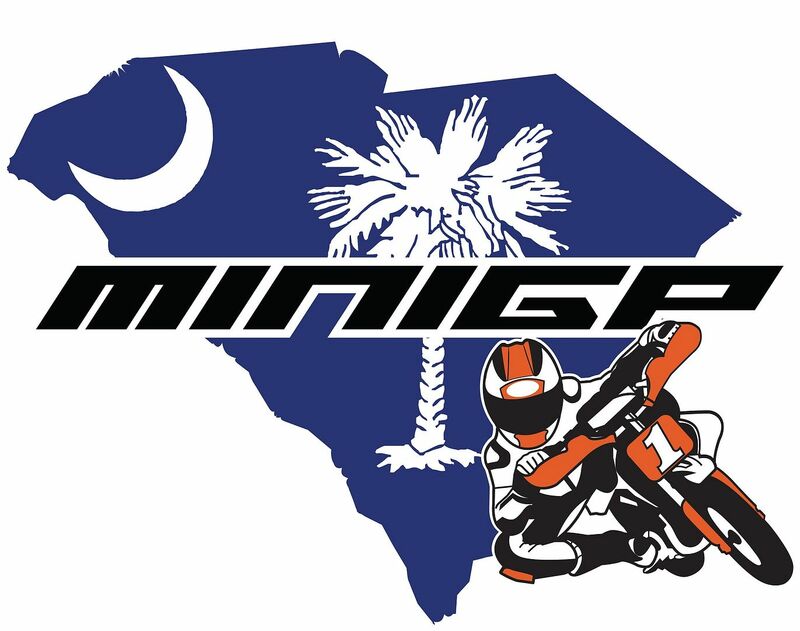 As many know, we’ve moved the greatest event on earth to Barber Motorsports Park. Some have wondered why, and we simply can’t wait to release the details. 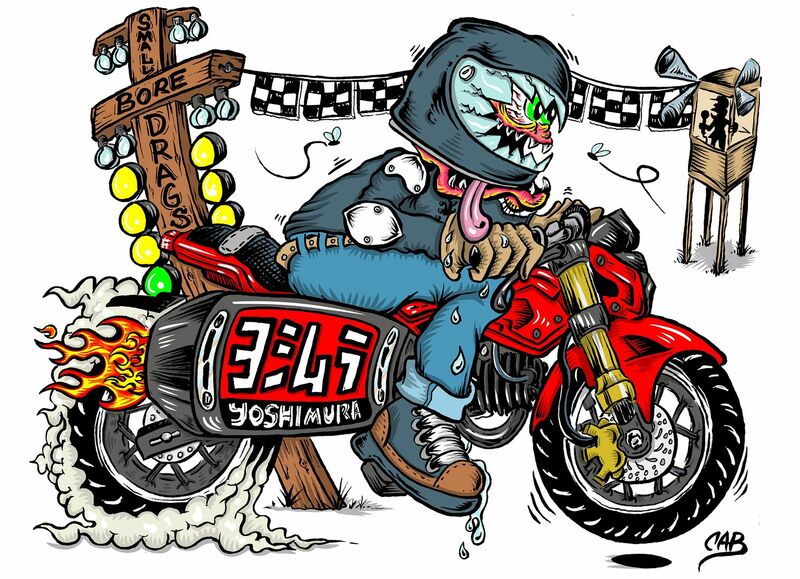 Some assume events only require a Facebook page, but the reality is that’s about 5% of what’s involved in doing something of this size right, this the reason the gears turn slow. That said, there’s some ridiculous things about to become a reality, for every interest, on a level nobody ever dreamed possible. 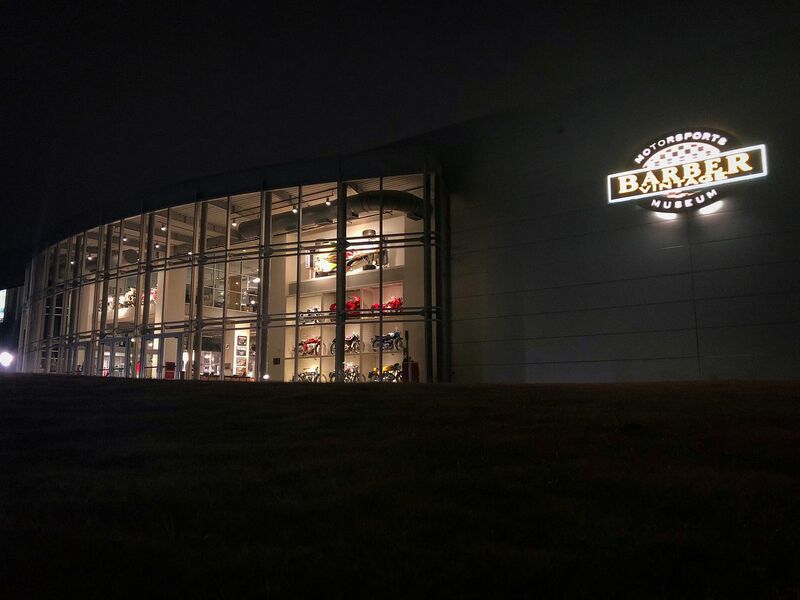 After a long day of meetings, goodnight from Barber. See you June 7-9. Last edited by MNNTHBX; 03-13-2019 at 09:52 AM. grommyk and adamwayne like this. 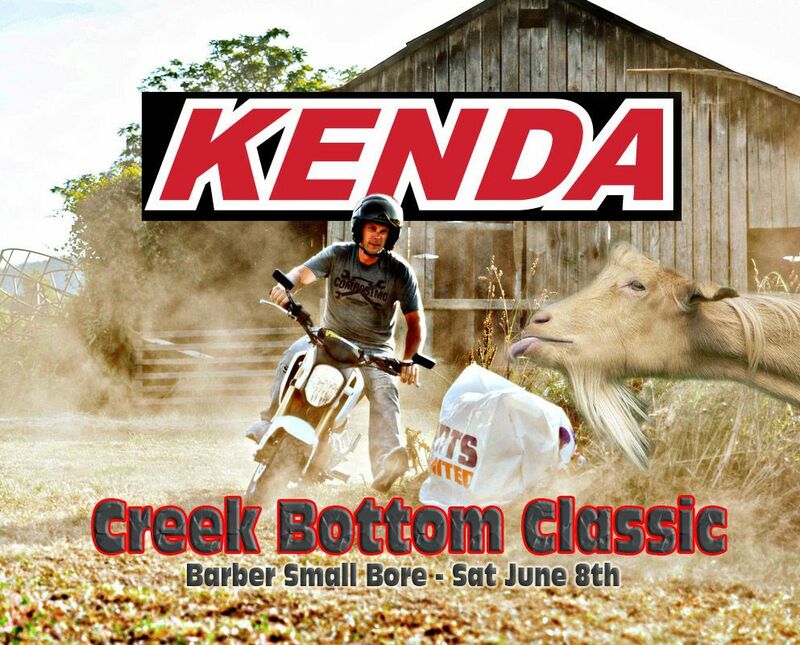 Kenda has stepped up to sponsor the greatest train wreck of a race ever, our own Creek Bottom Classic! This year's track is going to be insane, in a beautiful piece of forrest within the park. Man I wish I could make it down for this! you said all last year "street tires only".